​Proudly serving Midland and Odessa Texas! Your roof is much more than an added feature of your home – it’s essential to your home’s protection. The quality of roofs should never be compromised, nor should their installation and protection be done by amateurs. With a durable and sturdy roof, you can prevent your house from structural damage, leaks, cracks, and holes. By enlisting the care of professionals to help you achieve this, your roof has the potential to complement your home or business and look great while doing so. At Midland and Odessa Roofing, we’ve been providing customers in the Midland and Odessa area with the industry’s highest quality of roofing solutions. We’re driven by our passion to service customers with quality products that are met with friendly care. We’re the only roofing company in town goes beyond the norm of providing you a roof, we provide you with safety. We work to ensure that our products and services are always efficient, durable, and affordable, making them available to everyone. We’re proud of the unique approach to building lasting relationships with our clients and constructing a roof for them that works in their space. We’re all about building a safer community in the Ector County area, one roof at a time. 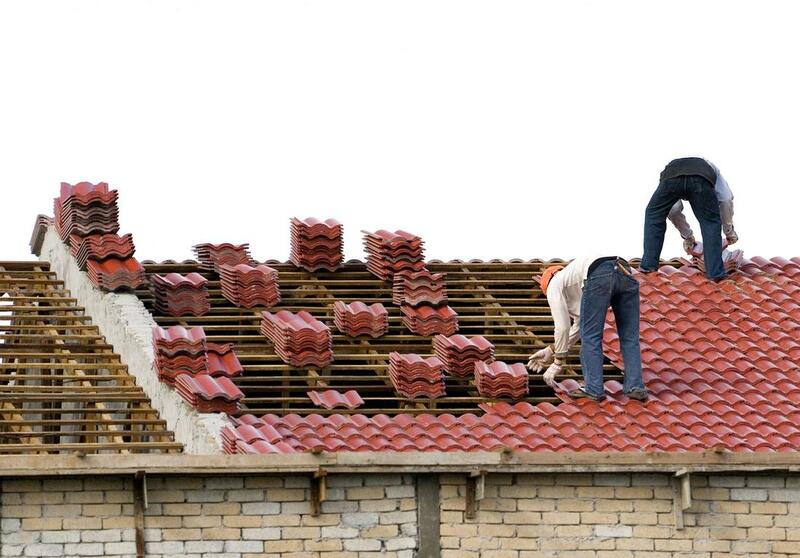 We promise to provide the best roofing Midland or Odessa residents reserve. We have provide quality Texas roof systems midland and Odessa of trusted for over 20 years. We have been the top roofing contractor Midland TX and the Permian Basin has relied on for all types of roof repairs and installations. You have many roofers in Midland you can choose, but we know we always provide the BEST prices and TOP QUALITY. We are not finished until you are satisfied with the job. There are several Roofers in Midland tX, but you only want to use the best more with the most experience on your home. Trusted by homes and businesses from Monahans, Big Spring, Stanton, Greenwood, Andrews and beyond. Fast service, skilled workers, and quality that lasts for years to come. Residential roofing tackles the common problems that our friends and neighbors in the Midland and Odessa community have with their roofs. Some of the issues that we see regularly in residential roofing include missing shingles, holes, leaks, tree damage, or weather damage. Whatever the cause, we’re able to build, install, and repair residential roofs with the greatest of ease, making it even easier on your behalf. Next time you see parts of your roofing deteriorating or you suspect there might be a potential leak, give us a call so we can find a solution. Commercial roofing differs slightly from that residential in the building mechanisms and structures that commercial roofs have. Often using different building materials and layouts, commercial roofs are built to also secure buildings, but on a much larger scale. Commercial roofing solutions come in a variety of materials ranging from the standard shingles seen on residential properties, to metal, and even gravel roofing. Each has its own benefits and is installed using mapped methods for optimal efficiency to your commercial property. Many of the industrial buildings in the West Texas area and in the oil industry are steel and metal buildings. 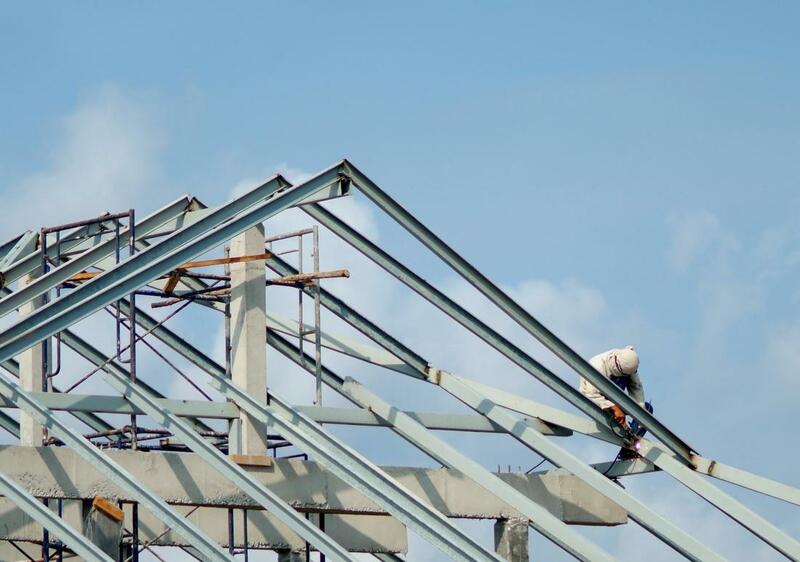 We provide sheetmetal work and provide metal roofs for residential and commercial properties. “If you’re looking for a roofing company that delivers products and services straight to you, Midland and Odessa Roofing is the one to call. They’re super flexible in their services and booking appointments, and they always arrive right on time to complete them. I’d really recommend them for any future roofing projects in the West Texas area.” –Chelsea T.
Roof damage often occurs after years of deterioration, heavy storms, or poor installation. While most roof damage can’t easily be predicted, it can be prevented from worsening beyond repair or injuring your loved ones. 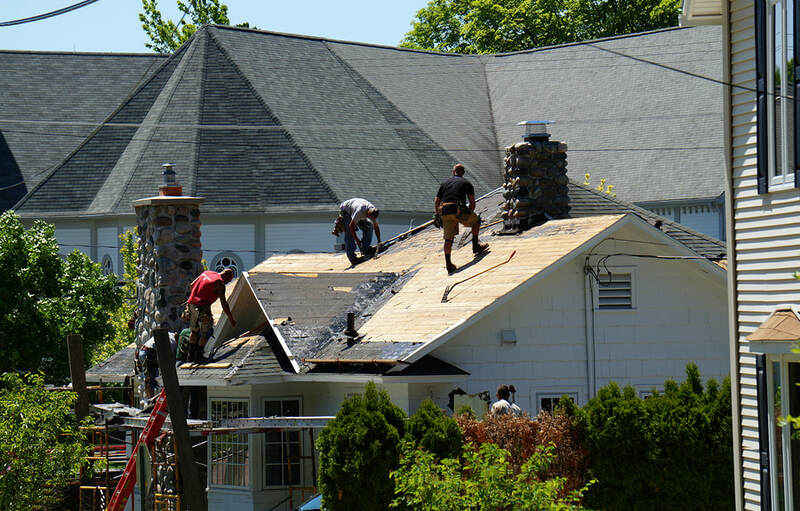 Roofing repairs are both durable and performed to work as well as a functioning roof – without the extra costs of repairing your roof altogether. In the market for a new roof or aren’t sure which type of building material best suites your needs? We’ve got you covered – literally! We stock a wide range of roofing materials along with a corporate log of potential roof shapes and designs to optimize your space. Depending on the space available and what its use is will also determine the best type of roof shape for it and which building materials would also be most beneficial for long term functionality. “We were building a home in Odessa and I had a unique design I wanted for my roof’s shape and building material. Midland and Odessa roofing was able to deliver my design from start to finish and made it a reality. It looks great and is extremely durable. I couldn’t be happier!” – Joseph R.
We’ve been proudly serving the Midland TX area for a number of years with consistent success. Customers in the Midland area have come to regard us as the number one roofing company with the most experience and expertise. Not only are we able to provide customers in the city with our professional roofing solutions, but we’re trusted as the local company to do so. For over 2 decades we have helped Midland grow and keep the properties protected form the elements. As members of the community and locally owned, we have always proudly served Midland County and all of the Permian Basin area. We continue to serve the Odessa, TX area in conjunction with Midland. Clients in Odessa have come to appreciate our dedication to making the roofing systems in Odessa more affordable, obtainable, and overall durable. Regardless of which city you’re located in, our goals and values for quality roofing are simple: we want you to have the best roof! We want to be the roofing company you rely on, and refer to all of your family and friends all around West Texas. We use the best building materials, roofing, plywood, and equipment. 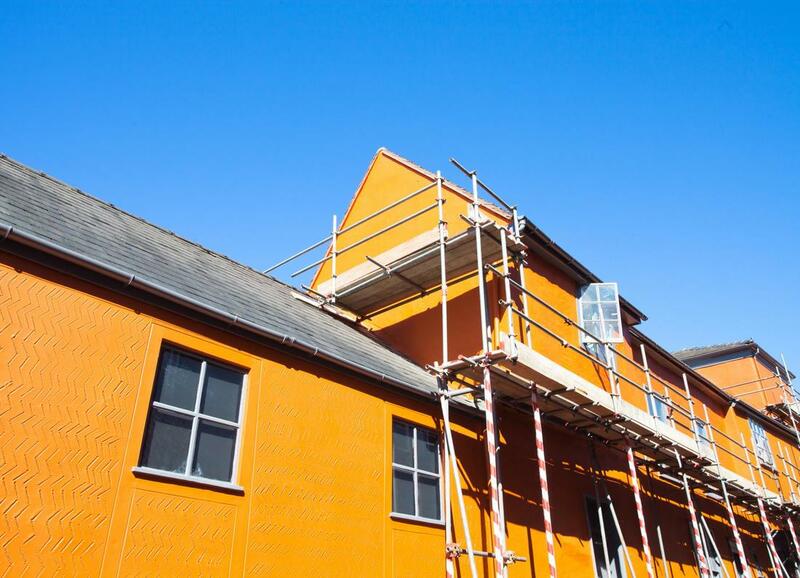 We surpass industry standards with every job we do. 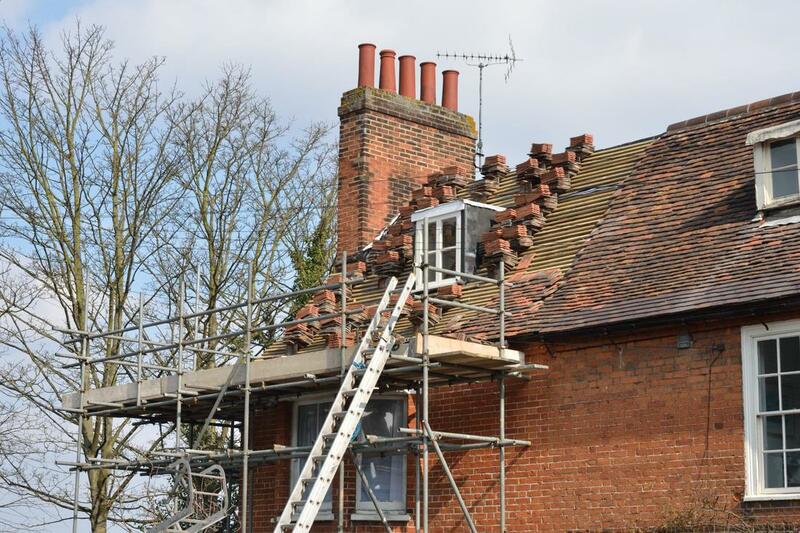 We aim to satisfy every customer and give your property the best roof possible. 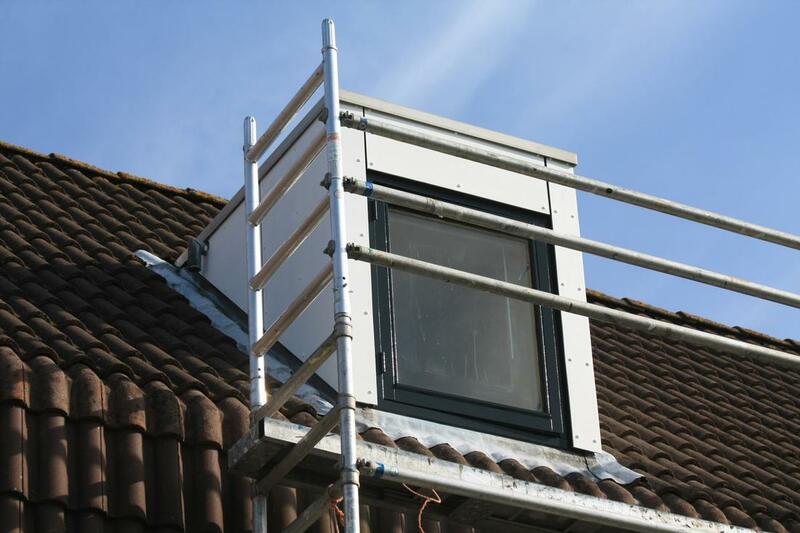 We have a trained crew who has installed hundreds of roofs of every type. Our staff is safe, friendly and trustworthy. Give us a call today and let us be your roofing company. “I’ve been using Midland and Odessa Roofing for years to help patch up my old roof. I trust them every time and they’re always really friendly and reliable. They offer me really affordable repair rates and are definitely the best in town. Don’t trust anyone else with your roof repairs!” – Mary C.
If you’d like to learn more about our roofing services, don’t hesitate to give us a call today! We’ve listed our service number on our website for your added convenience and look forward to receiving your call. If you prefer to write us a quick email instead, you can do so by inputting your contact information into the email form, and we’ll get back to you as soon as possible with more information.